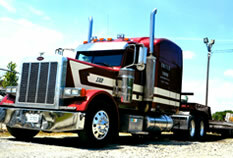 is a well-established family owned towing company. We now have four generations working together daily providing quality towing and recovery at a reasonable rate. Our trucks are equipped to handle almost any job and our drivers participate in rigorous training including WreckMaster courses and T.R.I.P certifications.